They say the only thing constant in life is change. And that is also true when it comes to reading. What you like one day, may not be your cup of tea years later. Or the other way around: just because you don’t like a book now, doesn’t mean you might not still enjoy it later. 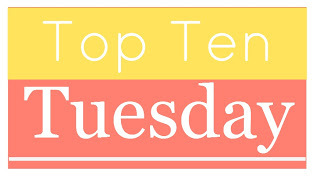 So this week’s top ten is about some of the books where my feelings changed over time. And this could be because of multiple reasons: sometimes you just grow out of a book, sometimes your tastes change or you have a new perspective on things. It doesn’t always have to be a huge change. It doesn’t need to go from love to hate or vice versa. Sometimes it’s just a slight difference, but a difference nonetheless. For me personally, I discovered while putting together this top ten that I have some issues with book series. I love book series, but they carry some big risks with them. One is that too much time has passed between reading books and my feelings have changed in the meantime. So I don’t continue and my love for the series just kind of diminishes . Or sometimes a bad sequel can make me dislike the original book. Which may not be fair to the original book, but what can you do? 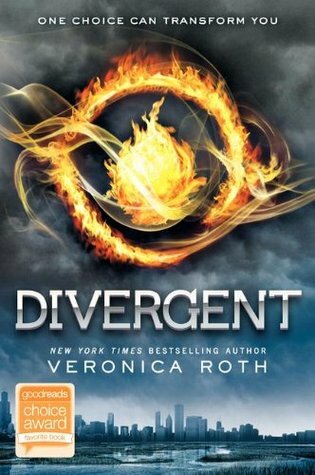 If you had asked me for my favorite book trilogies a few years ago, chances are Divergent would have been included. But that was before the trilogy was actually finished. 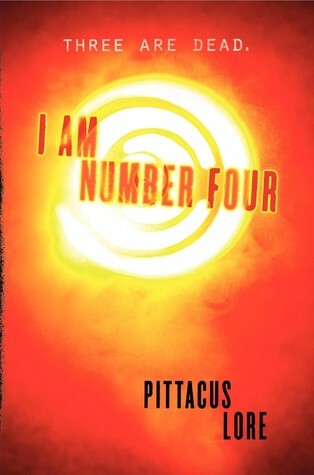 And then Allegiant came and… I did not like it. And then the movies came and… I didn’t like them (the first one was still okay though). And that dislike combined with time unfortunately kind of soured my feelings about the series as a whole. I liked this series. I was aware that it was flawed but I liked it for its originality and considered it a guilty pleasure read. But then the series just WOULD. NOT. END. And the storyline was dragged on and on unnessecarily . So I had enough. And now that I look back at them, I don’t really like them as a guilty pleasure read anymore either. I loved this book. I loved the movie. I read the second book as well, but after that my interest just… got a little lost. Not that I don’t like this book anymore, but it’s just that I have no desire anymore to re-read or pick up the rest of the series. I guess this is just one of those books that I grew out of. Another book series I think I just grew out of. 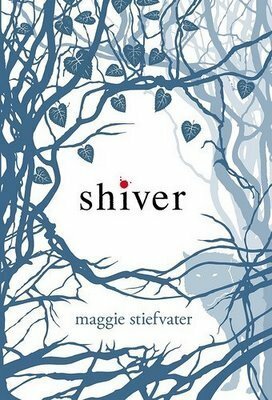 I loved Shiver, but I never finished this series. And I don’t have any interest in continuing anymore either. Though I will be continuing with The Raven Boys by Maggie Stiefvater and I have high hopes for that one! 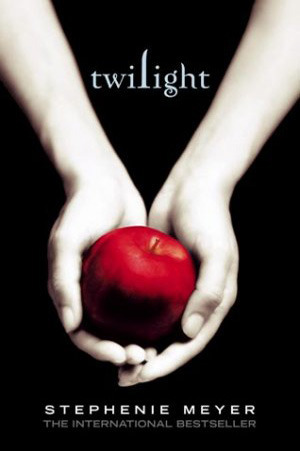 I loved Twilight when it came out. I read the books before I saw the movies and I really, really enjoyed them. But looking back on them now – I don’t love them anymore. Maybe it was the huge hype that kind of soured the experience. Maybe it’s just because I have read a lot of better books since then. Maybe it’s because looking back, I realised that I never liked the character of Edward or the relationship between him and Bella. I will however always appreciate this series for the huge impact it had on YA literature. I used to be a Nicholas Sparks addict. I was someone who had to buy his new book the day it came out. I had to watch the movies based on his books on opening night. But now… I still love those books, but I guess the obsessive addiction is just gone. I’ll still read each new book, it’s just not priority number one anymore. Another series that I loved, but never finished. And while I did love them while reading them, I just can bring myself to re-read and finish the rest of the series. I LOVED Matched. But then came Crossed, and I never had to struggle so bad to get through a book. The result is that I never finished the series and the awfulness of the sequel made me dislike the original. What are some books you feel differently about after some time has passed since reading? Have you also ever had the experience where a bad sequel made you dislike the original? I don’t really care for series for exactly this reason. Hard to sustain. 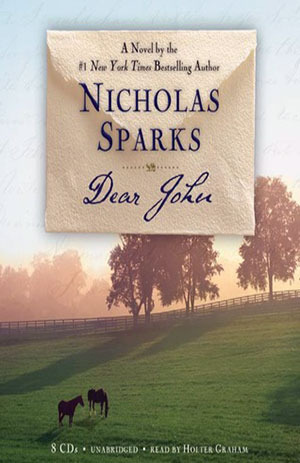 Oh I used to love Nicholas Sparks but I couldn’t tell what the last new book of his I actually read was. I think a lot of that cooling off has to do with finding so many better books in that genre that actually bring something different to the table. Yes, exactly! I still like his books, but there are so many other great books that I’ve discovered in the meantime that his new books are just not number one anymore. i HAVE had the case where a really well-done sequel made me like the first book BETTER! 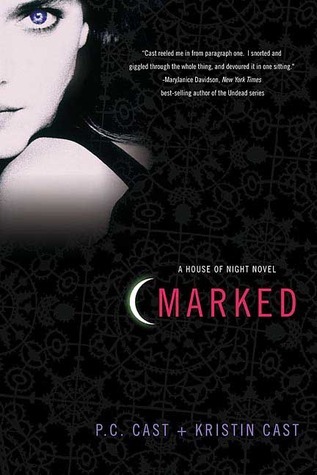 I never finished The House of Night, I only need to read the last book, but don’t feel like it. I feel like I should to find out how it ends, but I’m not interested any longer. 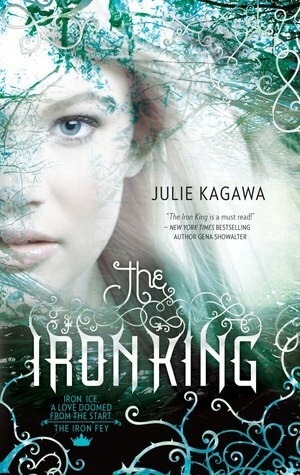 I’ve also not finished The Iron Fey series. I don’t have time because of blogging and I liked the female version better than the mail. Still I’d love to pick it up again. Great list. That’s exactly how I feel 🙂 I still have about 3 books to read in the series and I want to find out how it ends, but I’m just not interested in reading anymore. The only one of these I’ve read is Divergent (and Twilight, but that was nearly 10 years ago so), which I loved. I read the first two books in 2 days, I think. Allegiant absolutely destroyed me though. I still liked it, but I think I cried for a week lmao. I don’t think I don’t think I’ll ever reread them because I have really fond memories and I don’t want to ruin them, haha. 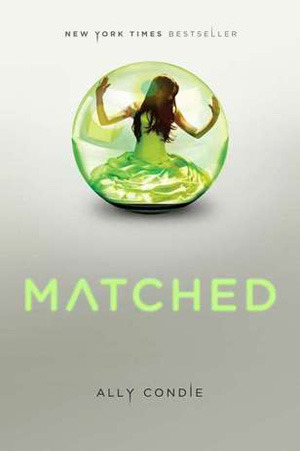 I’m on the same boat with Matched, the second book just wasn’t good! I really enjoyed the first book, didn’t like the second book, and still haven’t picked up the third book (and I’m not planning on reading it). Divergent too. There’s always the hype, and that doesn’t always help when reading a book. Great post! I totally understand! I have the third book in the Matched series but I just could not pick it up. And now too much time has passed and I would need to re-read before I can continue but given my feelings about book 2, I just know it’s not going to happen. I love Divergent so much. The second was ok and I didn’t really like Allegiant and I am avoiding the movies lol. But I understand how all of that can sour it. 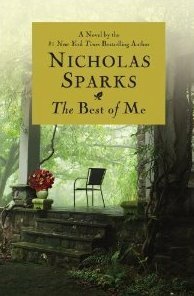 And BIG yes to Nicholas Sparks!